Sima graduated from an Occupational Therapy program at the University of Jordan, which is an internationally accredited program by the World Federation of Occupational Therapy (WFOT). She is certified in Sensory Integration Theory from the University of Southern California and also has a certification in Applied Behavioral Analysis (ABA). In addition, she has a certificate in DIR/Floortime approach. Sima has the skills needed to support people with different diagnosis and different ages to engage in activities that they find meaningful and purposeful. She has the ability to conduct a comprehensive evaluation of the client’s needs and skills and implement an individualized treatment plan to meet these needs. She is experienced and particularly interested in working with children with special needs. 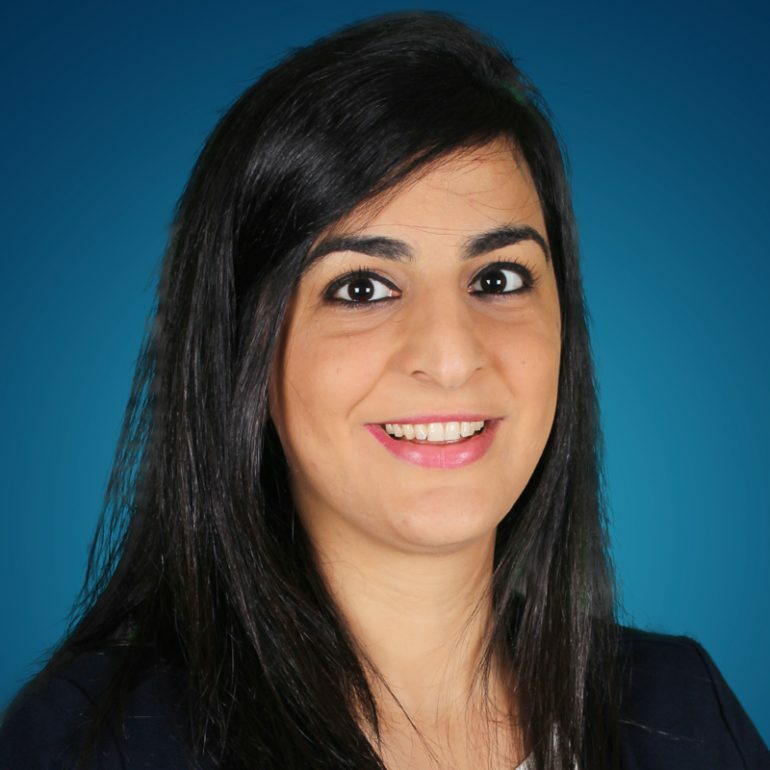 Sima is a passionate Tri-lingual (English-Arabic-Farsi) occupational therapist who is dedicated to improving the quality of life of people and helping them become as independent as possible.